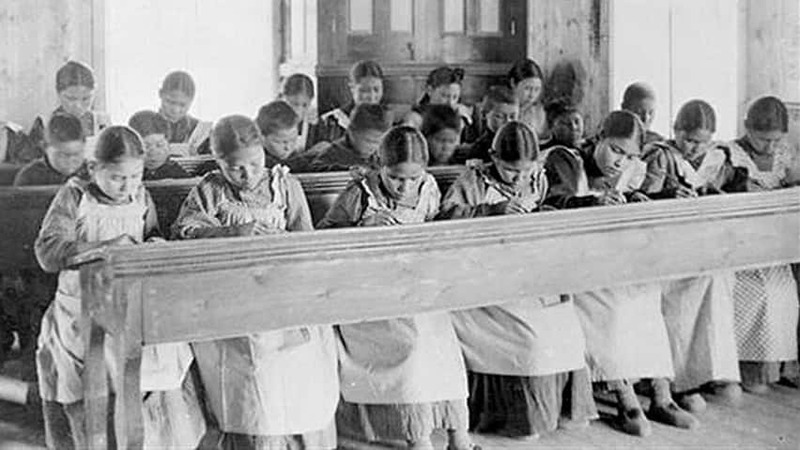 At least 3,000 children, including four under the age of 10 found huddled together in frozen embrace, are now known to have died while they were attending Canada’s aboriginal residential schools, according to new unpublished research. In the 1990s, thousands of victims sued the Canadian government and the churches that ran the 140 schools. A $1.9-billion settlement of the lawsuit in 2007 prompted an apology from Prime Minister Stephen Harper, and the creation of the Truth and Reconciliation Commission. The longer-term goal is to make the information available at a national research centre.